A VIP A330-200 with an interior and paint scheme designed by M&R associates design for a private Chinese owner is currently under completion in Europe. M&R was also tasked with project-managing the design through to final aircraft delivery, and designing and customizing most of the loose equipment on board. 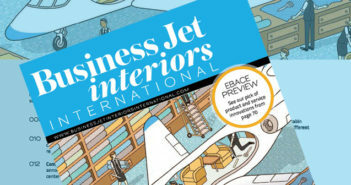 Other interior/exterior design contracts gained by M&R since the beginning of 2016 include a new G650 in the Middle East, a VIP B757-200 refurbishment in Europe, Global 6000 interior design projects, and a Legacy 600 refurbishment. 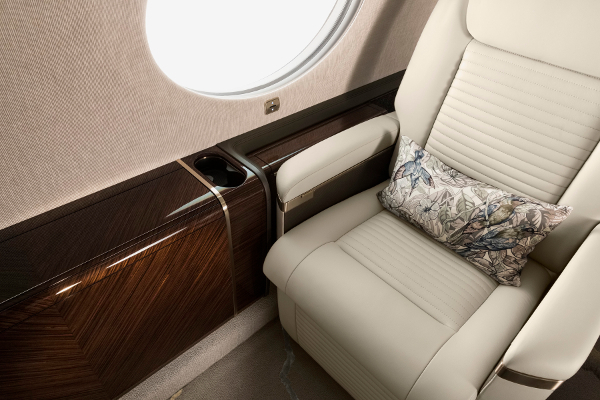 The company, which is referenced by both Airbus and Boeing, says it has completed projects for basically every type of business jet available. Its management team – Vincent Rey, Florent Magnin and André Nillès – have accumulated more than 60 years of business aviation experience between them. M&R’s plans include the imminent launch of a collection of customizable loose equipment/accessories for aircraft. 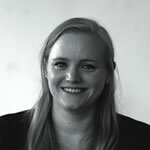 The company has also recently recruited a new manager to take care of business development and marketing.